Fir-View Tan-Y-Ffridd is a Beautiful 22 Acre Holiday Home park, nestling in one of the most scenic valleys in Mid Wales. A Family run Static Caravan Holiday Home Park which encloses the most beautiful of forest walks and is rich with wildlife whilst also hosting a range of facilities, entertainment activities and social venues, all of which are included in the original site fee, to appeal to every taste. 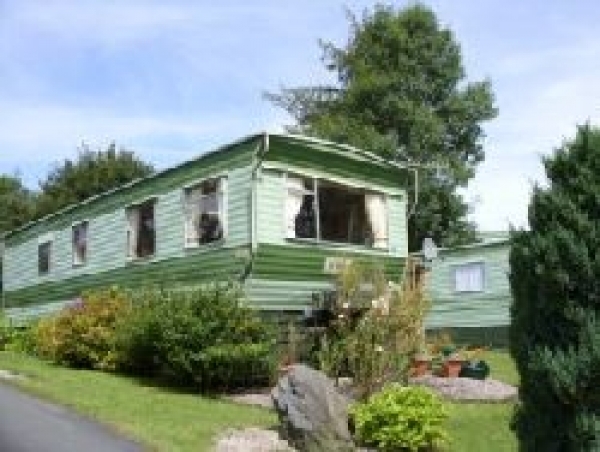 Fir-View Tan-Y-Ffridd Static Caravan Site is open from the 15th March to the 15th November, please Ring or Email for further Information, on the park or details of Holiday Homes for Sale.